Schedule an appointment, visit during walk-in hours, or try our online tutoring platform. We assist graduate students from across all disciplines through workshops, writing groups, and boot camps. We offer classes for undergraduate and graduate students. Our next Graduate Writing Boot Camp will be May 14th-16th. Please visit the Boot Camp page for additional details on how Boot Camp might benefit you! Stop by anytime during Write-a-Thon to meet with a Writing Fellow for assistance on end-of-year papers. Writing Fellows help students discover the writing strategies and techniques that work best for them with the goal of developing better writers. The writer directs the session and may choose to focus on anything from brainstorming, to discussing organization and flow of argument, to developing a thesis. 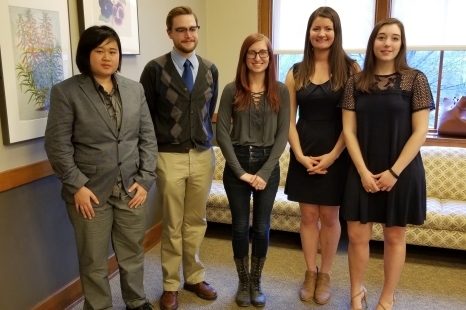 Submissions are now closed for the 2019 Undergraduate Writing Colloquium Contest. Thank you to everyone who submitted an entry. Here is a list of this year's winners! 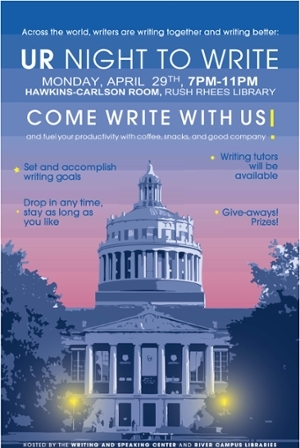 At UR Night to Write, students can drop in anytime and write as long as they would like. Snacks, coffee, crafts, and good company will help fuel productivity and fight end-of-semester procrastination. Research librarians and writing tutors will be on-hand to help answer questions. We have tutoring hours almost every day! See our current hours by selecting Hours and Locations under the Tutoring tab on the main menu. You can join our team. Apply for available positions, including tutors, teachers, and staff. 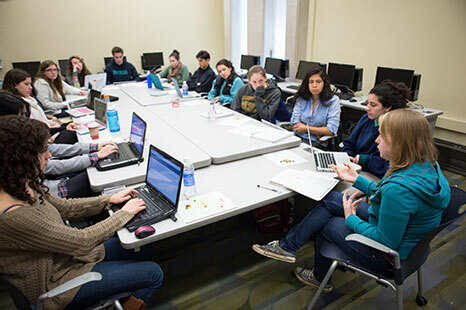 The Writing, Speaking, and Argument Program leads the effort to build a strong community of writers, readers, and researchers, guided by advice from an interdisciplinary faculty committee. Want more information about the Writing, Speaking, and Argument Program? Contact us.